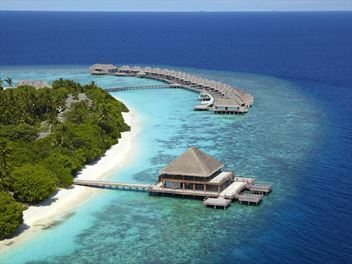 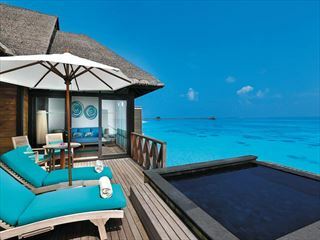 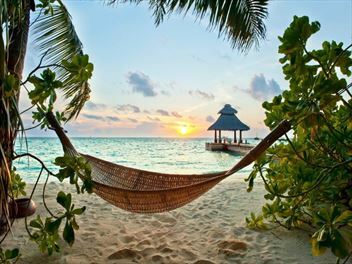 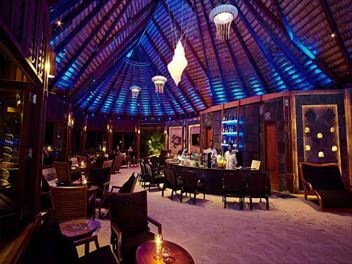 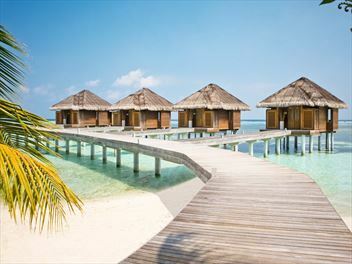 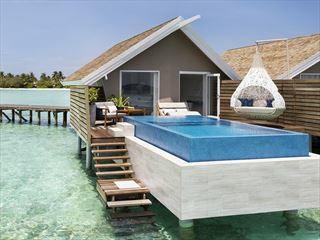 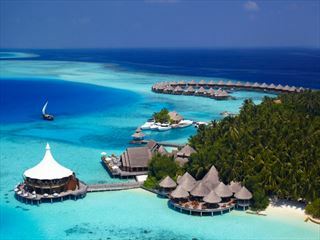 Staying in a water villa is the ultimate indulgence when relaxing in the Maldives. 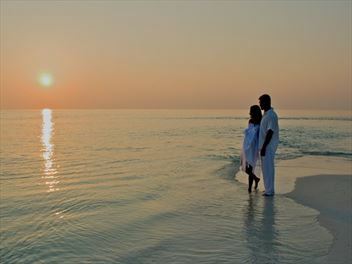 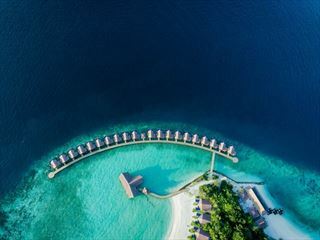 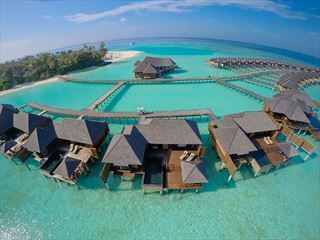 Set on stilts and standing above the azure shallows, you’ll feel as if you’re in the middle of the ocean, surrounded only by the peaceful, crystal-clear waves. 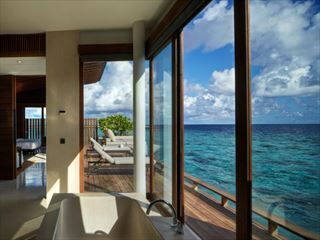 Relax on your private veranda looking out onto the horizon, or lay back in your private lounge and watch fish swim under your feet underneath the glass floor. 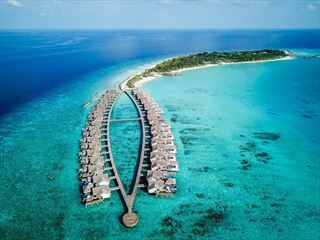 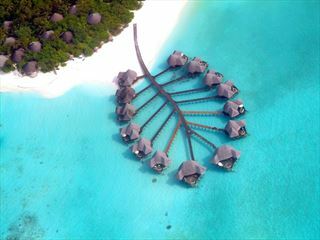 Many Maldives’ properties have their own blissful water bungalows and villas, but here are some of our favourites.